Bisita pwede! 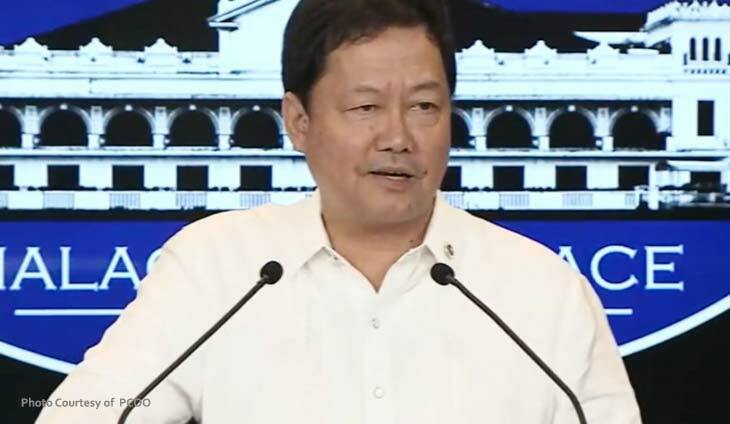 Malacanang imposes ban on ICC probers coming to PH: We will deport you! Prosecutors of the International Criminal Court (ICC) who will enter the Philippines to investigate the Duterte administration’s war on drugs may be deported, Malacañang said on Monday. investigation is illegal because it meant they are interfering with national sovereignty. “We will smile at them (prosecutors) and tell them nicely, ‘You can’t do it here. If you persist, you will be deported.’ Because when you try to subject a country to your jurisdiction, then you’re interfering with the sovereignty of our country,” Panelo told reporters in an interview after the regular Palace briefing. 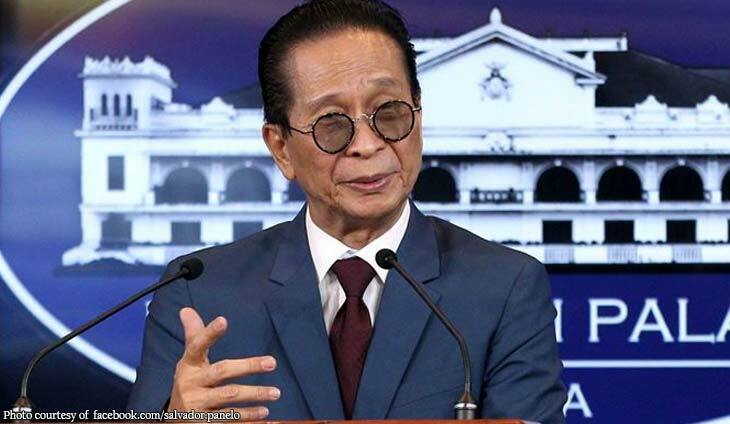 Panelo, however, said that blacklisting of ICC prosecutors will not be necessary since Bureau of Immigration (BI) officials can easily approve or deny their entry to the country. 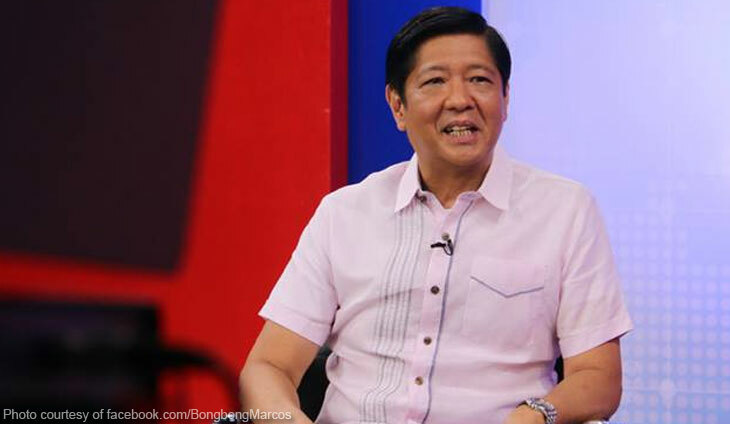 “I guess during the entry, they will be asked by the immigration officials — that’s standard. Pag halimbawa sinabi nila, ‘we will be investigating’ baka denied na kaagad sa Immigration,” Panelo said. “The immigration officials have the discretion to deny you entry if yun gagawin mo dito ay either labag sa batas or manggugulo ka lang dito,” he added. Panelo, meanwhile, expressed openness to replicate the move of the US State Department to revoke or deny visas of ICC members involved in investigating the actions of US troops in Afghanistan or other countries. “Certainly, we will not allow any attempt at interfering with the sovereignty of this country,” Panelo said when asked if the Philippine government would copy the US move to revoke visas. “That’s possible. Why should we allow them to do it first before we do something?” Panelo said. Asked if ICC prosecutors should even attempt to enter the Philippines to conduct preliminary investigation, Panelo quipped that they should instead spend their time sleeping. “Matulog na lang sila (They should just sleep),” Panelo said. Panelo, however, said the ICC prosecutors are still free to enter the Philippines as tourists or visitors. “Well, they can come here as guest, visitors but any move that will be deemed as a violation of our laws, may problema sila dun (they have a problem with that),” Panelo said. Panelo described as “appalling” how the ICC has become “a political tool, using its power to politically persecute heads of state, thereby intruding into the sovereignty of this country”. “It is no wonder that powerful countries of the world, like US, Russia, China and Israel have withdrew and/or did not join the ICC,” Panelo said. states and other government officials. “We have our own courts here. We can prosecute anybody we feel is a violator or the transgression of the law,” Panelo said. “They (ICC) cannot undertake anything in connection with jurisdiction of exercise of what they have in mind because as we said that is in violation of our laws,” he added. 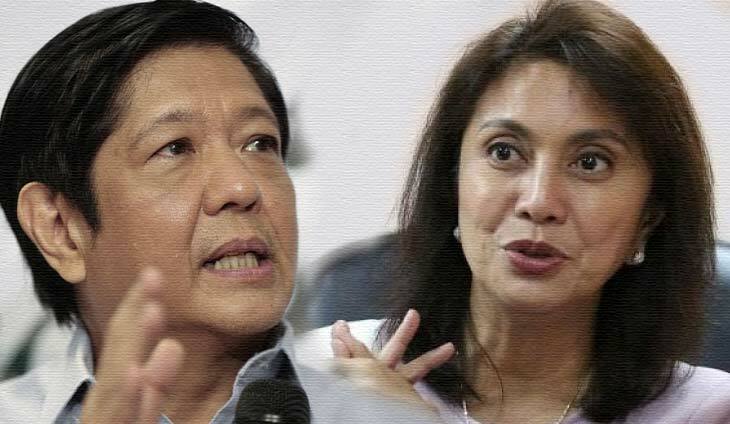 Moreover, he said the Executive branch will no longer wait for formal communication from the ICC to confirm the effectivity of its supposed withdrawal from the Rome Statute. “We’re not interested. 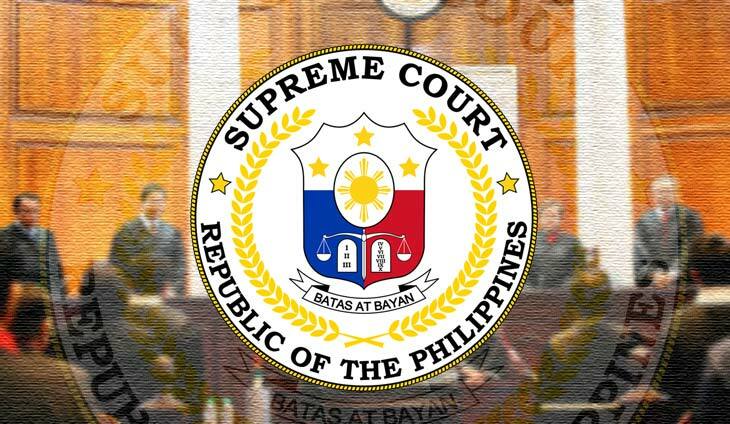 As far as we are concerned, we have never been under its jurisdiction,” Panelo said.